Dominique HB9BBD will be in charge of NF measurements up to 24 GHz, with his Agilent N8975A and N4000A noise source. Giovanni IK6EFN and Luciano I3CLZ will be in charge of the calibrated HP 8753 Vector Network Analyzer, providing measurements up to 3 GHz. Other instruments will be available for other type of measures (e.g. 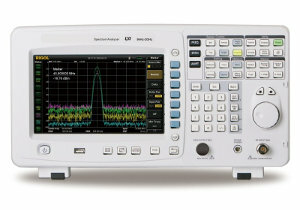 HP437 microwattmeter, HP spectrum analyzer up to 26 GHz, etc.) , courtesy of Francesco IK3HHG. You are welcome to bring your devices with you!